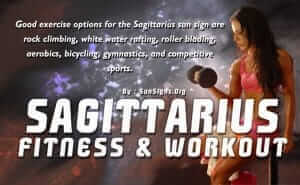 Astrology, zodiac signs and horoscopes are popular when it comes to love, marriage, relationships, career and finance. 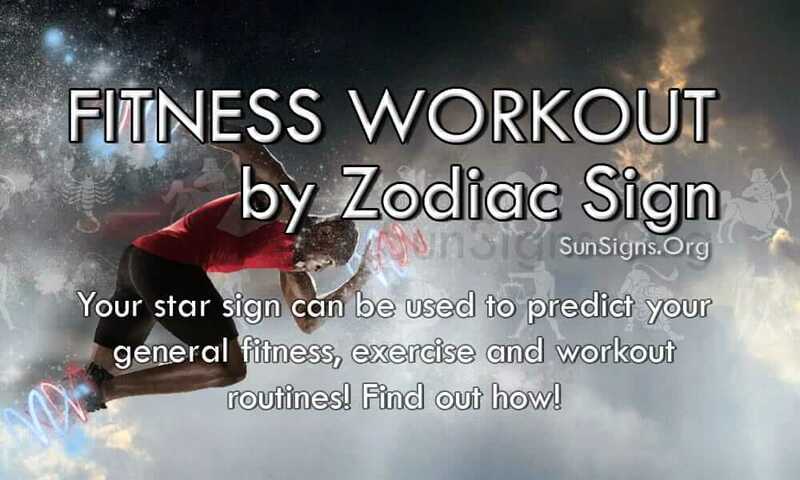 But did you know that your star sign can be used to predict your general fitness, exercise and workout routines? Yes! You heard right! 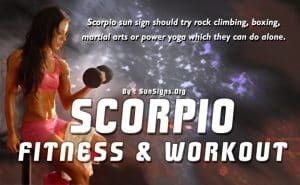 We know each sun sign is ruled by a certain planet. 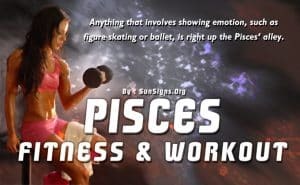 Each sun sign in turn influences your body parts in different ways. Maybe you have arthritis of feet or you are prone to viral infections all the time. Most of this is influenced by your zodiac sign. 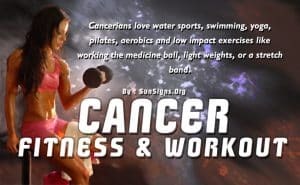 So knowing forehand what illnesses can affect you can help you take the necessary precautions. 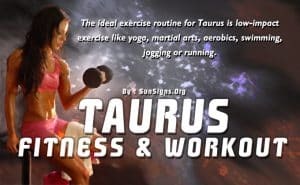 Knowing what ailments you are prone to based on your zodiac sign (Health Horoscope), we suggest the best exercises and workout routines that best suit your body constitution. Find out what works out for you – Aerobics or mountain climbing? 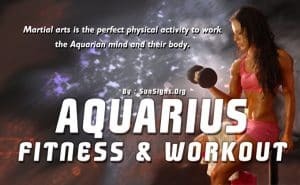 Fitness work out routines is not just limited to the gym. 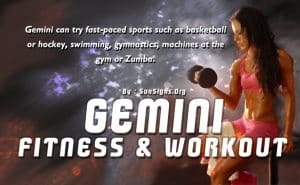 Exercises done outside the gym too can prove to be beneficial depending on your temperament. Get healthy diet tips too that can help you maintain your physique. Say goodbye to diseases! 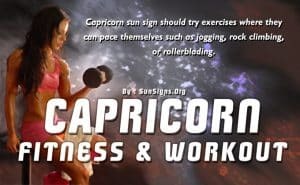 Knowing your zodiac sign personality can also help you choose the most suitable fitness regimen that you will stick to! Get a brief overview below.